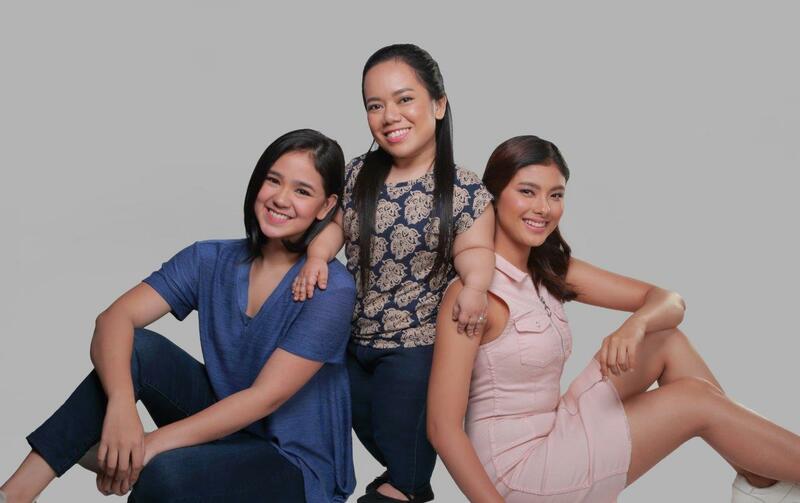 ONANAY, GMA Network’s newest TV series goes way beyond the norm of regular drama production in so many ways. I have seen the pilot episode last week and applauds primarily at how the show was able to introduce a first-time actor who is virtually unknown in the entertainment industry and made her stand out even in the midst of the super stars – Nora Aunor and Cherie Gil. While not entirely an original piece, one might also assume that ONANAY stitches together all the other previous drama stories into a new neat package – and they would be right. 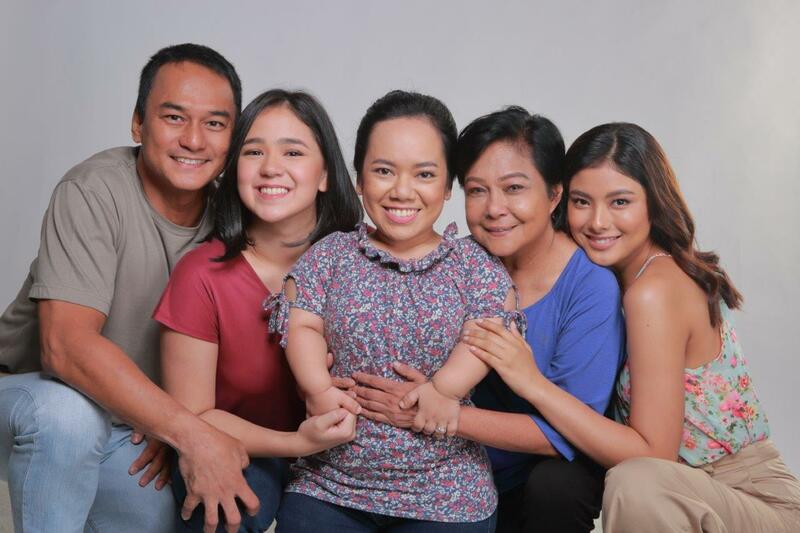 Most TV series today are like that anyway, so we look at the story of ONANAY on the merits of how the story was presented differently and its over-all execution. 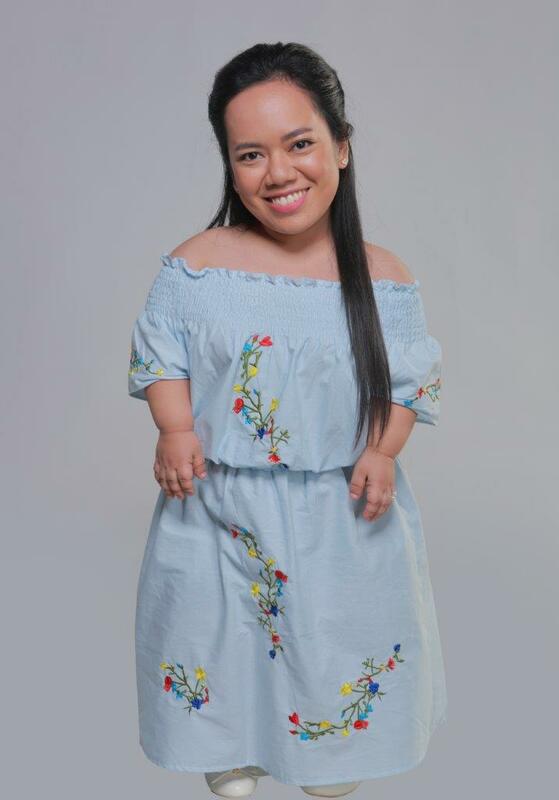 ONANAY tells the story of Onay, a woman born with Achondroplasia or a bone growth disorder which impeded her growth. Because of this, she is often the subject of ridicule but she chooses to remain positive in life. She gave birth to two beautiful daughters – Maila and Natalie – who cannot be more different from one another. Despite a tragedy and traumatizing events, Onay’s motherly love remains pure and unconditional, the way every mother is to her child. New Kapuso actress Jo Berry takes on the role of Onay. Her character will shine the brightest during the pilot episode – as she is introduced and paired with one of the biggest ensemble of award-winning co-stars. Nora Aunor who will play the role of Nelia, Onay’s protective and supportive mother. Cherie Gil on the other hand will play the role of Helena, a former beauty queen, wealthy entrepreneur and Onay’s mother-in-law. Adrian (Luis) Alandy will play the role of Elvin. Onay’s loving husband. 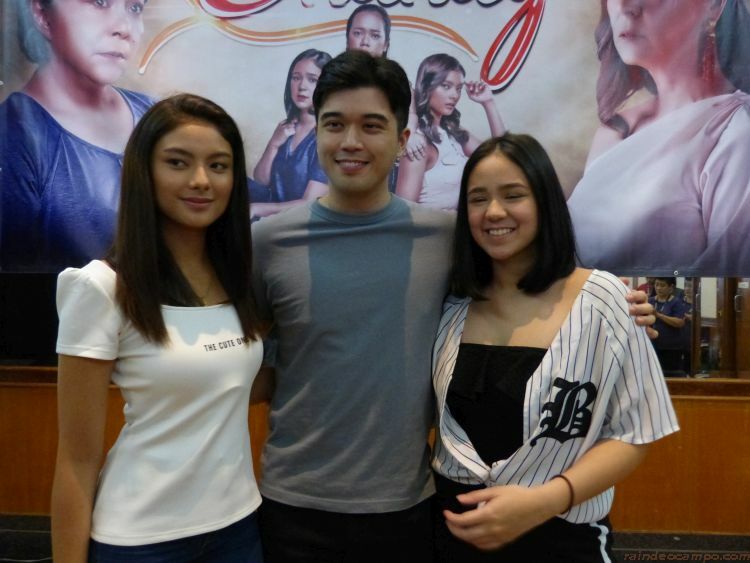 Present during the special advance pilot viewing event last Tuesday held at the GMA Network building are the young lead stars of the series and Onay’s two daughters – Mikee Quintos (Maila) and Kate Valdez (Natalie). According to Mikee Quintos, Maila got her cheerful disposition through her Lola Nelia. Her character will also carry the heaviest emotional burden in the series. Kate Valdez said that it was a struggle playing the role of Natalie because she was the exact opposite of her personality. It tested and stretches her acting capabilities and playing the role made her cringe in shame after takes all the time. It is unsure if there would be a physical clash between Nora and Cherie in this series but that is something that audiences are sure to be looking forward to. Completing the powerhouse cast are Gardo Versoza as Dante, Nelia’s younger brother who will treat Maila as his own daughter; Wendell Ramos as Lucas, a rich and careless man who used to be an alcohol and drug addict who will later on play an important role in Onay’s life; Rochelle Pangilinan as Sally, Onay’s childhood friend who works at a beauty salon and is very supportive and endeared to Maila; Vaness Del Moral as Imelda, Lucas’ jealous and possessive wife; and Enrico Cuenca as Oliver, a handsome school jock who will fall for Maila. ONANAY is directed by Gina Alajar and airs Mondays to Fridays on GMA Telebabad after Victor Magtanggol starting today – August 6.